Goo — sauces, dips, condiments, drizzles, syrups — can make a good meal great. A hot sauce lends a note of comfort to many dishes, and a cold sauce (especially when served with something hot) adds contrast and zing. During the winter holidays, sauces are crucial: think gravy and cranberry sauce with turkey, or boozy or creamy sauces with pie and plum pudding. Here's our roundup of essential wintertime sauces. Some are grace notes, some are meals in themselves. But all are vital; after all, a sandwich without spreads is just protein and bread. Ech. #(clear n1). 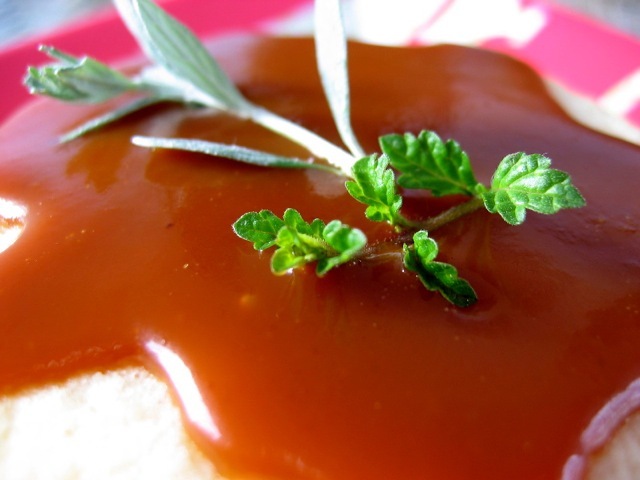 [%image gravy float='clear right' width=300 caption="Lazy Gravy"]Savory. What would a wintertime roast be without gravy? For that matter, as much as we might love mashed potatoes served alone, how could we pass up a ladle of gravy over said spuds? Gravy is everyday but essential. #(clear n2). 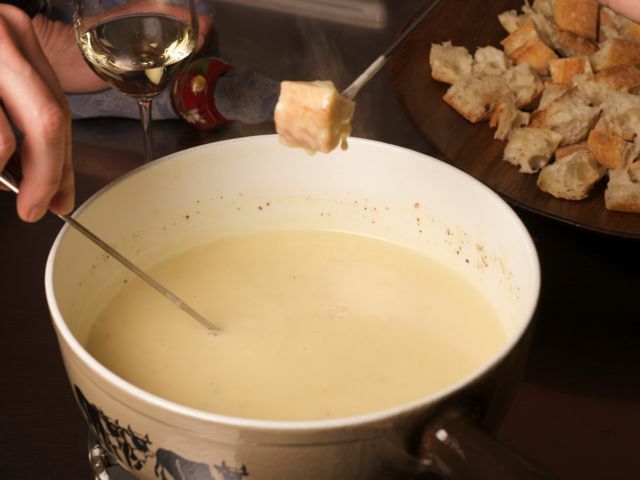 [%image fondue float='clear right' width=300 caption="Authentic Fondue"]Cheesy. Served with bread, salad, and perhaps sliced apples, fondue is a meal in itself. Forget the, erm, cheesy 1970s connotations of the dish; there's good reason why this is classic comfort fare. #(clear n3). 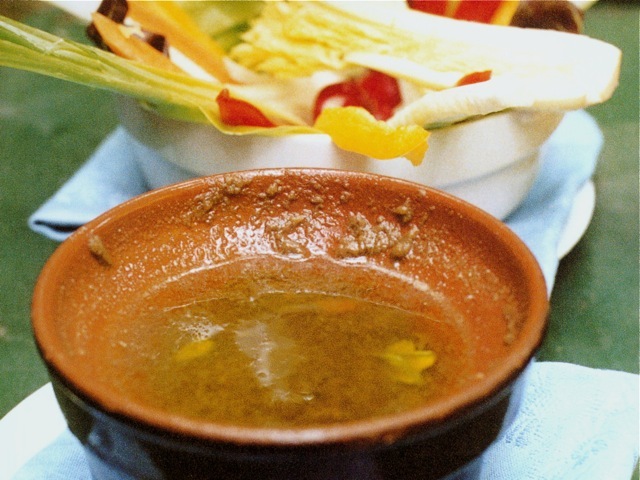 [%image reference-image float='clear right' width=300 caption="Bagna Cauda"]Garlicky. In the Piedmont region of Italy, bagna cauda — a warm, garlicky dip for fresh, wintry vegetables — is served as an appetizer. It's a drippy, pungent way to make friends around the table. #(clear n4). 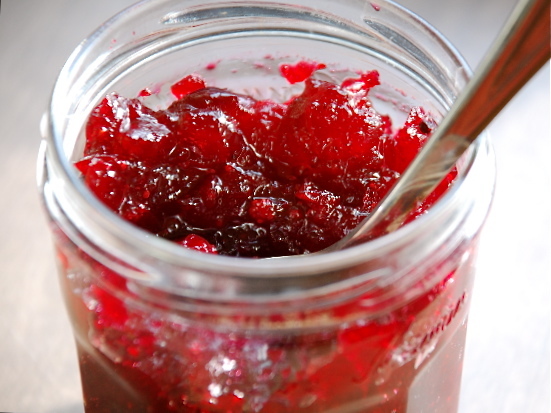 [%image cranberries float='clear right' width=300 caption="Spiced Cranberry Sauce"]Fruity. Yes, of course Thanksgiving wouldn't be the same without cranberry sauce, but you can bring a bit of summer into the winter kitchen by making all manner of fruit compotes. Serve them not just with meat but on toast, oatmeal, scones, and the like. #(clear n5). [%image zabaglione float='clear right' width=300 caption="Zabaglione"]Boozy. Plum pudding, gingerbread, and most winter pies are dry and lonely without the creamy, buttery, and above all alcoholic hit of Britain's hard sauces. 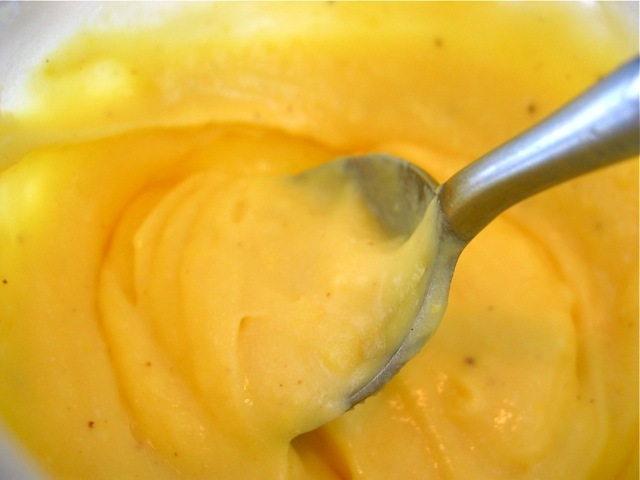 For a lighter, alcohol-laced dessert, whip up the eggy Italian classic known as zabaglione. #(clear n6). 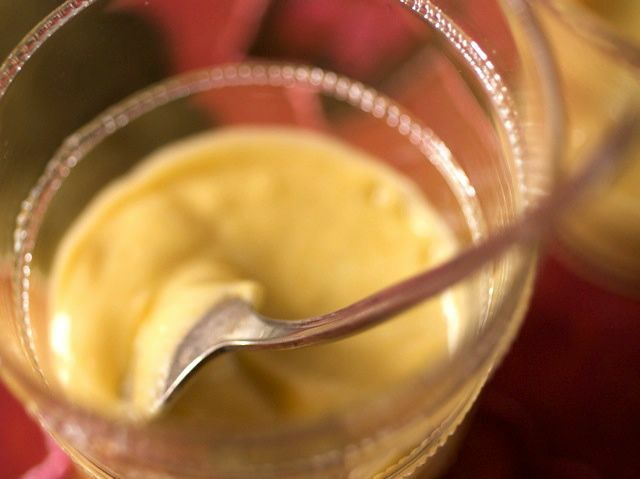 [%image anglaise float='clear right' width=300 caption="Crème Anglaise"]Creamy. 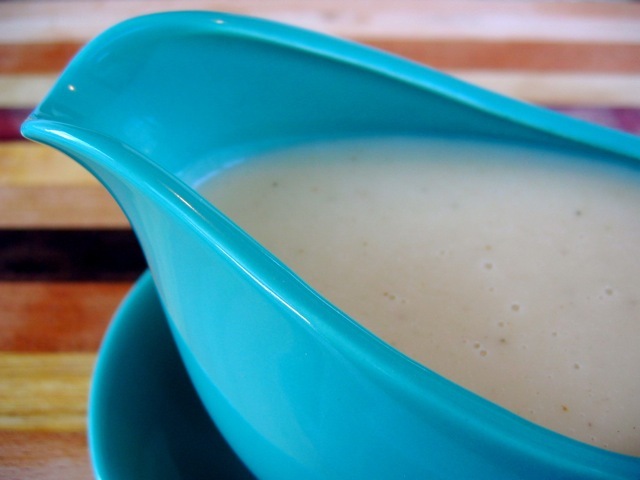 Like hard sauces, crèmes anglaises are creamy dessert sauces with a boozy bounce; they're generally thinner in consistency (no butter) and are excellent poured over any rich baked or steamed holiday dessert, from puddings and cakes to tarts and pies. #(clear n7). [%image caramel float='clear right' width=300 caption="Caramel Sauce"]Caramelly. Somehow the burnt-sugar taste of caramel just seems cozier in the winter. Dredge a sugar cookie through it. #(clear n8). [%image chocolate float='clear right' width=300 caption="Chocolate Syrup"]Chocolatey. 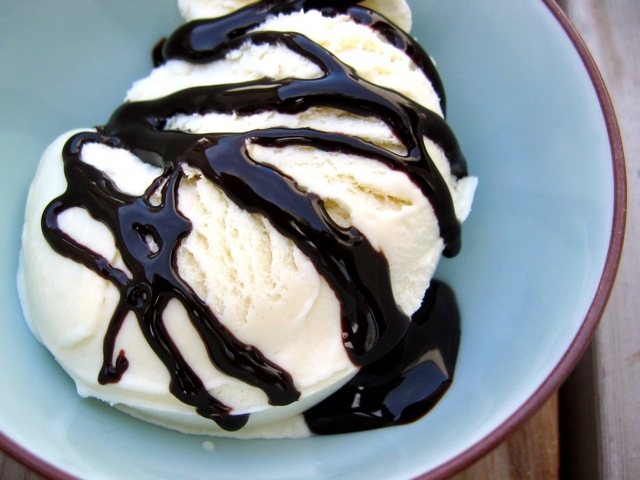 No, you don't need to wait for the winter holidays in order to make chocolate syrup. But added to warm milk, it makes quickie hot chocolate, and it keeps well in the fridge for days. Make a batch, then use it to perk up cold afternoons.